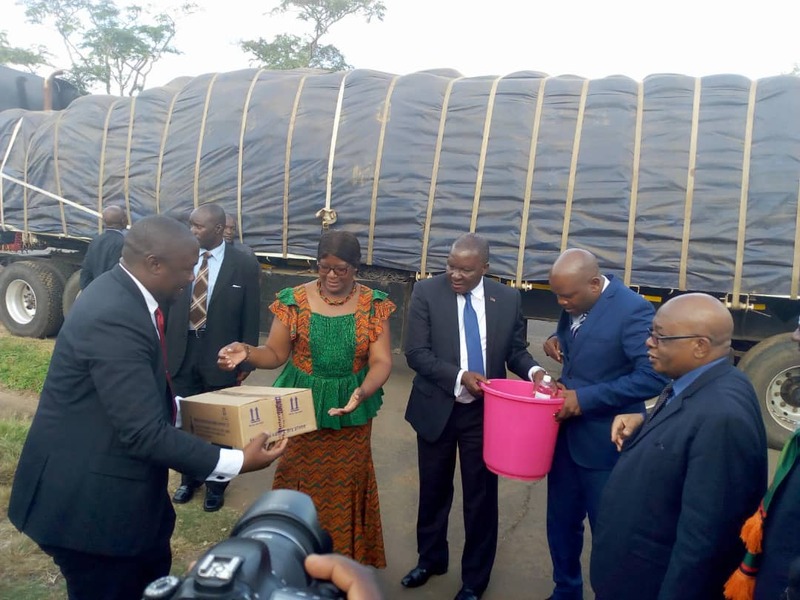 The Government of Malawi has sent a word of appreciation to Rwanda for a donation of $200,000 for disaster relief. 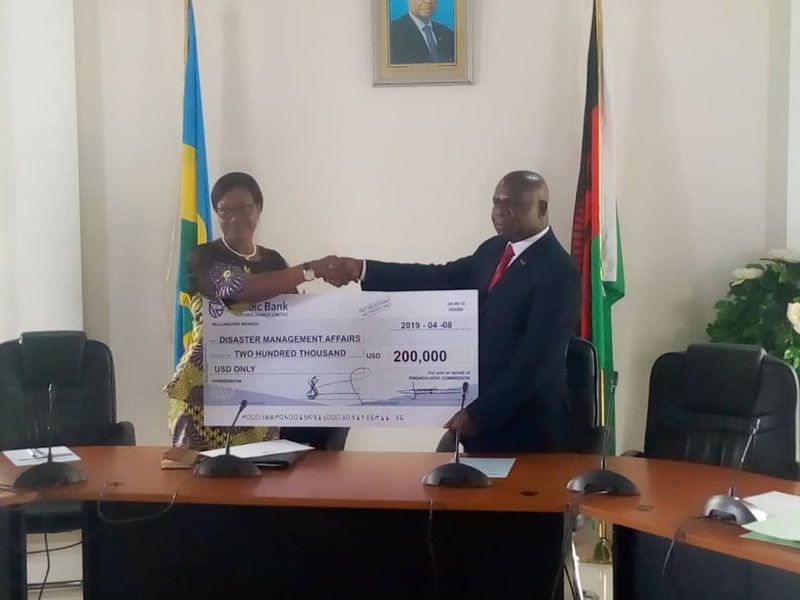 Thank you Rwanda Government for cheque donation of USD $200,000 for disaster relief. Malawi appreciates your kind African brotherly gesture. We will not forget,” writes the government of Malawi. According to officials of the UN last month, at least 115 people were killed in Mozambique, Malawi and South Africa after heavy rains affected 843,000 people across southeast Africa, prompting calls for emergency aid. “It’s just an expression of solidarity from the Rwandan Government to three affected countries,” Olivier Nduhungirehe, State Minister in the Ministry of Foreign Affairs told KT Press. Several other countries continue to also express solidarity to the affected countries. Zambia has ferried food to the Malawians this morning.